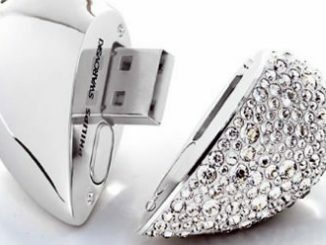 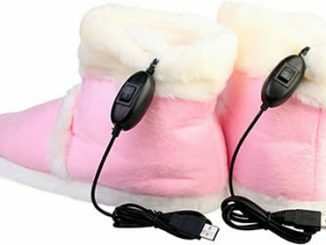 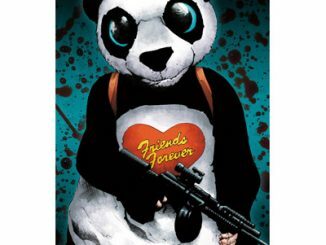 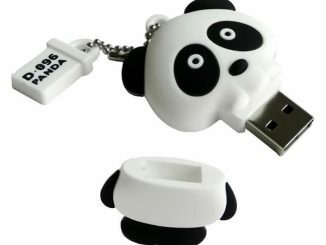 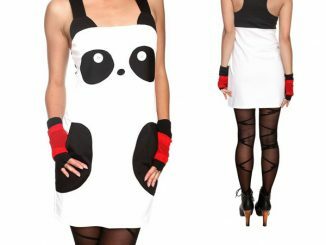 Great news for all the fans of panda style gadgets liked the Panda Skull USB Drive from Solid Alliance and the Baby Panda USB Flash Drive – a new USB powered panda stereo speaker has now been released. 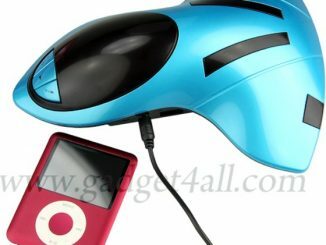 I wonder how much is the cost of this interesting device? 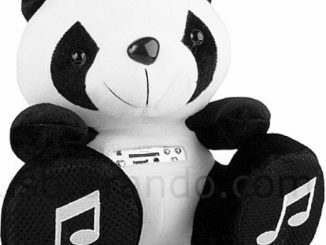 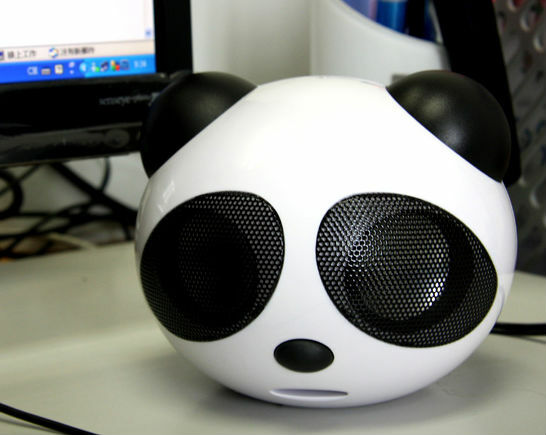 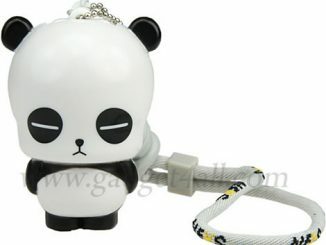 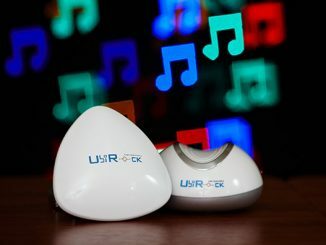 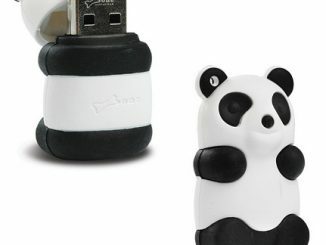 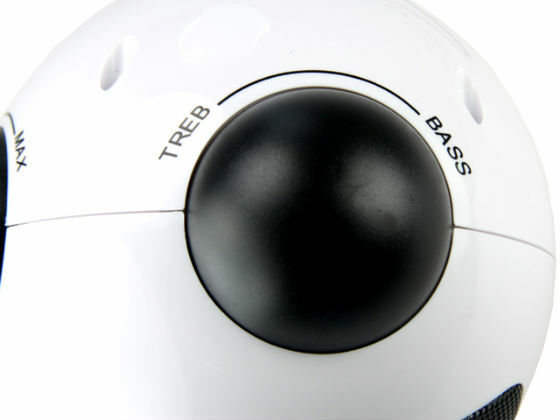 The price for the USB panda speaker is set to $27. 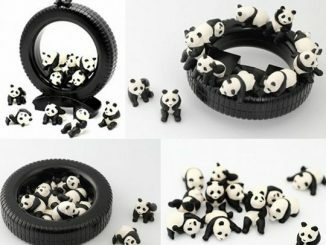 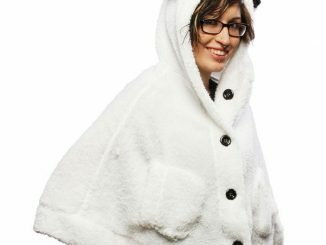 I want to konw if i buy 100, how much is it ?